Fashion is personal. So why shop online for inferior mass produced rings? 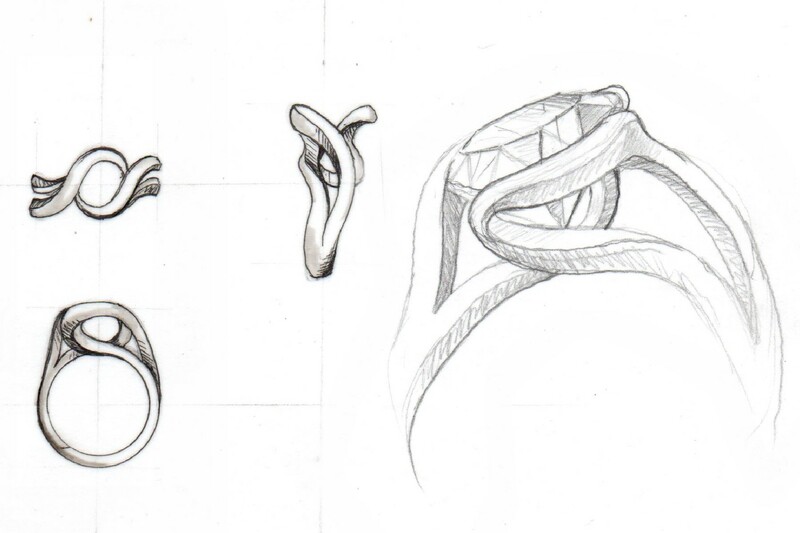 We will create a unique ring that fits your style, and it's just for you! Regardless of the cost of a piece, the idea of it being created like none other will make it a special surprise that will last a lifetime. See what I have created for others in the gallery below. Contact Us when you are ready to create your own work of art!